The method of applying the paint on the tape ensures its longevity and saturation for a long period. 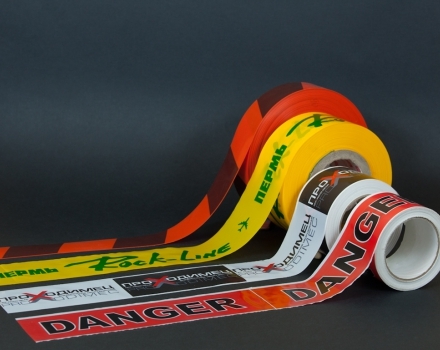 Barrier Tapes - This product, which is carried out according to strict technical standards. The materials used ensure high visibility of the protective tape. 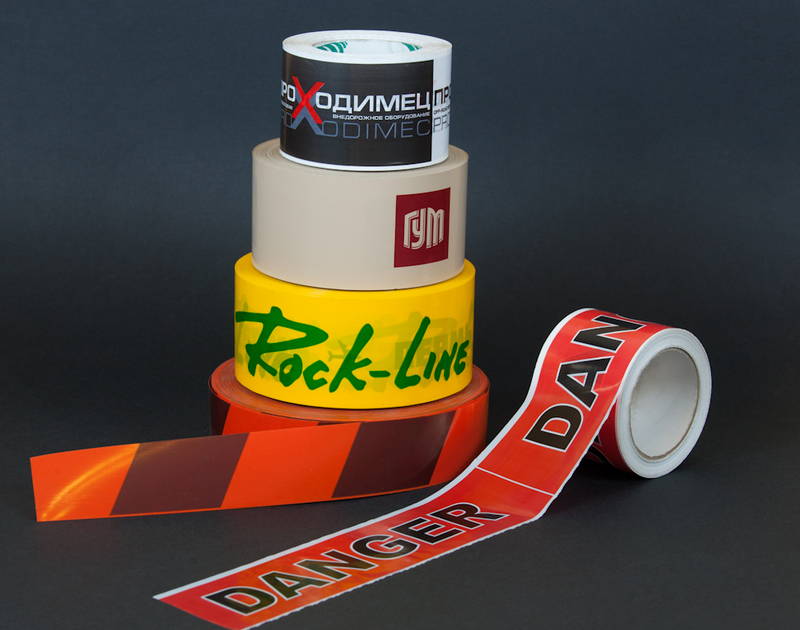 We have an opportunity to put on tape, not only the standard red and white or black and yellow stripes, but also your image, such as a company logo. 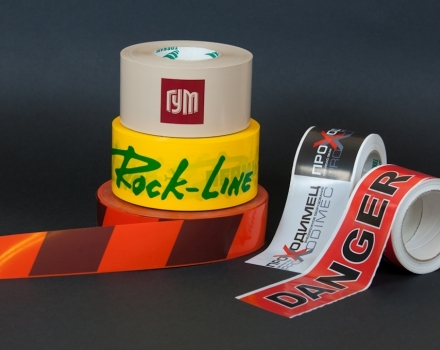 Polypropylene-based tape ensures high strength tape. As a means for enclosing and marking the territory is a special protective tape. 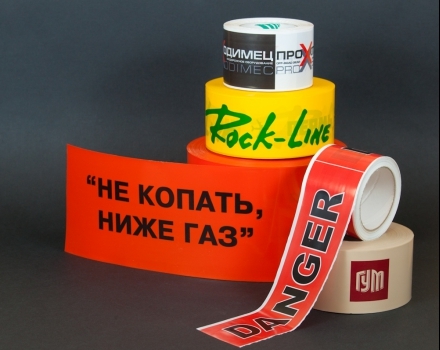 Polymer durable tape is required during repair and construction works of roads and communications, at the place of accident. Very often, crime-scene tape used for cultural events: sports, concerts, parades, rallies and so on. The tape can be used for fencing the territory of the enterprise or private property. An important feature of the protective tape is its durability. It is resistant to weather conditions, not afraid of water and wind, frost and heat, mechanical damage, has a high degree of stretching. Tape must meet and other requirements – the color should remain bright, not washed out and fading. These qualities characteristic of the belts of high quality. 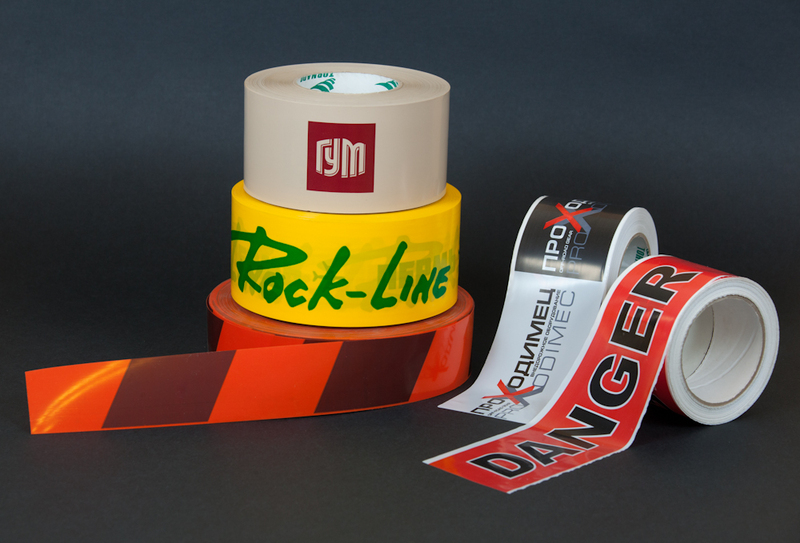 Commonly used tape in two colors: red and white and yellow-black. On demand the customer can use other colors and sizes (particularly the tape width), and you can also put your company logo or other information. Crime-scene tape – this one is the most inexpensive and easiest ways to limit and guard the territory accessible to everyone. Installation and disassembly do not require special equipment, a large amount of time and effort. The strength and durability of the tape ensures repeated use and storage you need very little space. 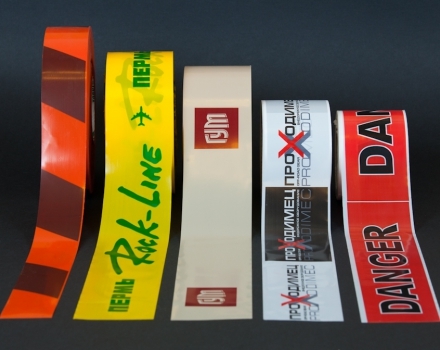 If you put protective tape on the logo of your company, it can be a great advertising platform. 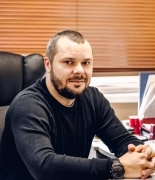 So you will increase brand awareness and customer loyalty, will create an attractive image. For a cost based polymer may be added light-reflecting particles that make protective tape visible at any time of day and weather. A pedestrian or motorist needs to see from afar fenced to avoid any accidental situations. Get detailed advice and answers to urgent questions you can contact our specialists by telephone +7 (343) 351-70-01. 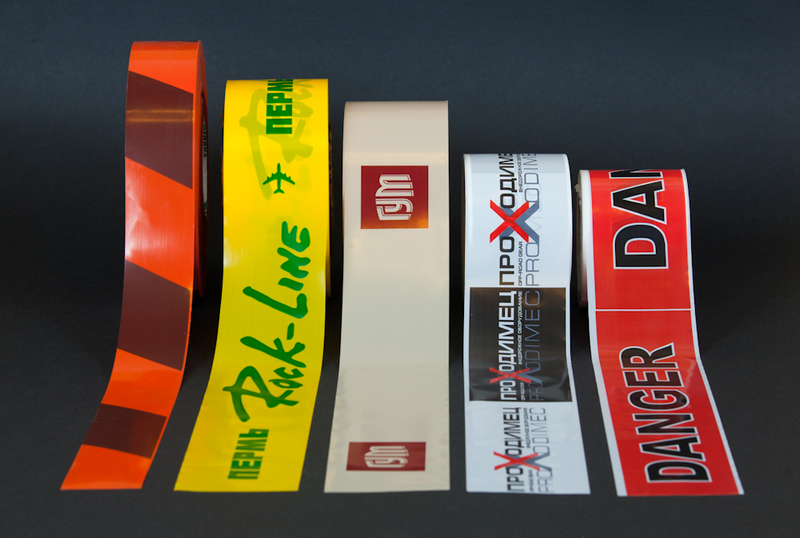 They will gladly tell you about our protective tapes and help you choose the right option. We guarantee high quality of our products, favorable price and fast delivery time.